Dutch theologian Herman Bavinck (1854-1921) is widely celebrated as one of the most eloquent divines in the Reformed tradition. Despite having preached regularly throughout his adult life, how he preached and what he thought about preaching have remained largely unknown to the many preachers who read him in the present day--until now. 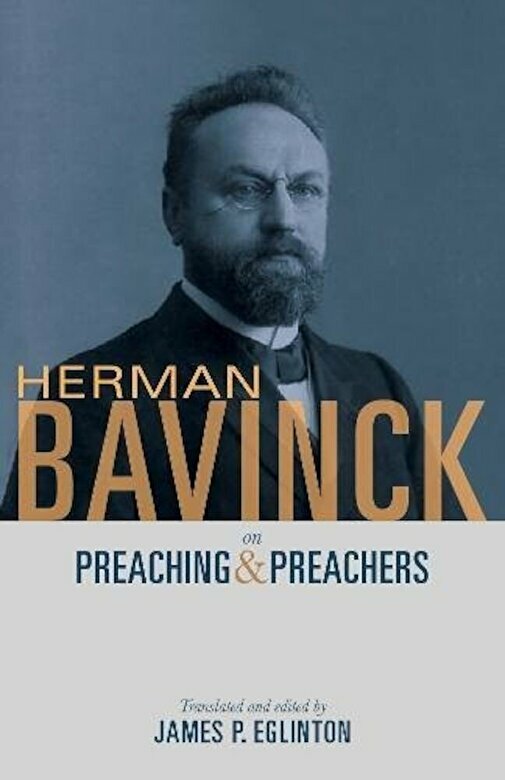 This book provides an English translation of Bavinck's key texts on preaching and preachers, including his only published sermon. For Bavinck, in order to preach well, one has to be a particular kind of person: someone who lives coram Deo, whose conscience and imagination are open to being powerfully stirred by both Creator and the creation, and who is steeped in Scripture. In short, he describes someone quite different from the detached, disenchanted modern Western people of Bavinck's own day. These texts provide a profound critique of modern Western culture, and describe the sense in which it often prevents its inhabitants from preaching well. Furthermore, they demonstrate both how Bavinck himself preached, and how he understood preaching within the worship service and the wider life of the church.